CHICAGO – October 24, 2012 – The CEC, the non-profit organization committed to supporting, promoting and growing the startup community in Chicago, today announced that Braintree was awarded the prestigious 2012 Merrick Momentum Award. The Momentum Awards bring together Chicago’s established business and startup communities to celebrate the city’s burgeoning entrepreneurship. Over 750 community leaders attended the event, which raised $1.5 million to support CEC programming and economic development efforts for 2013. The Merrick Momentum Award is named after Merrick Ventures, LLC. Merrick Ventures has sponsored the award every year to recognize startups with innovative services, disruptive business models and talented management teams. Finalists are selected based on the companies’ revenue traction and near-term growth plans. Braintree, the Momentum Award winner, is a payment platform that enables businesses to accept online and mobile payments by providing a merchant account, payment gateway, and recurring billing and credit card storage. Serving as the hub for local entrepreneurial activity, the CEC develops programming, provides resources, and facilitates relationships for startups in order to encourage growth. 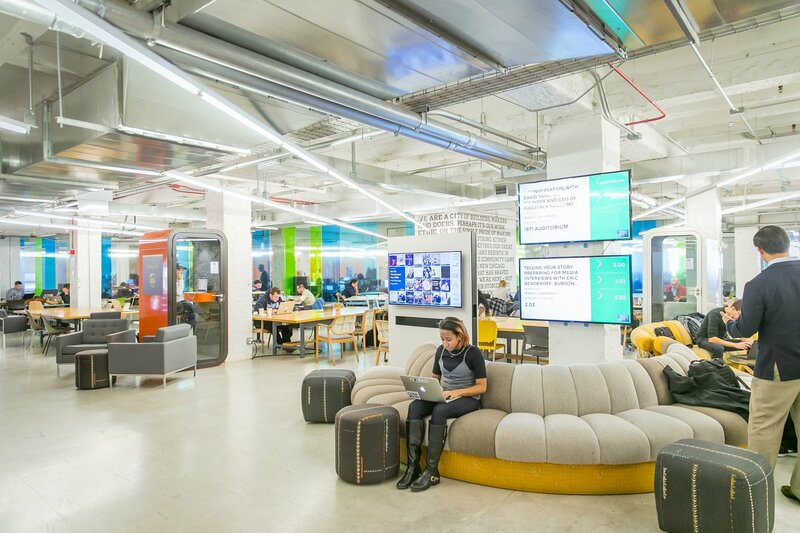 The CEC supports a wide-range of entrepreneurs including digital startups at its flagship project, the co-working space at the Merchandise Mart, 1871. The CEC’s Fifth Annual Momentum Awards Dinner took place on October 24 at Millennium Park. At the event, Michael Ferro, Chairman and CEO of Merrick Ventures LLC, was honored with the CEC’s 2012 Entrepreneurial Champion Award, JP Morgan Chase and Midwest Chairman Glenn Tilton were honored as the CEC’s inaugural Corporate Champion. Narrative Science and Trunk Club were the two other finalists for this year’s Momentum Award. The Chicagoland Entrepreneurial Center (CEC) is a non-profit organization that supports entrepreneurs on their path to building high-growth, sustainable businesses that serve as platforms for economic development and civic leadership. 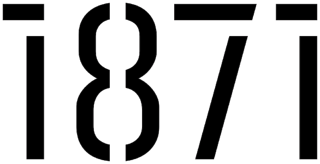 Its flagship project,1871, fulfills CEC’s vision of a central address for entrepreneurs in Chicago. CEC runs and operates the workspace, develops programming, organizes events and ensures that the culture of 1871 allows entrepreneurs the greatest opportunity for success. The Momentum Awards Dinner is the most important night of the year for entrepreneurship in Chicago, and the biggest celebration of the thriving community of Chicago entrepreneurs. By bringing together Fortune 500 CEOs, leading Private Equity and Venture Capital investors, successful entrepreneurs, educational leaders, and entrepreneurs starting out, the Momentum Awards is a meeting place for the entire community to share success stories and set the tone for the future, all while benefiting the ever-important entrepreneurs that make Chicago great. All proceeds benefit CEC programming and economic development efforts.